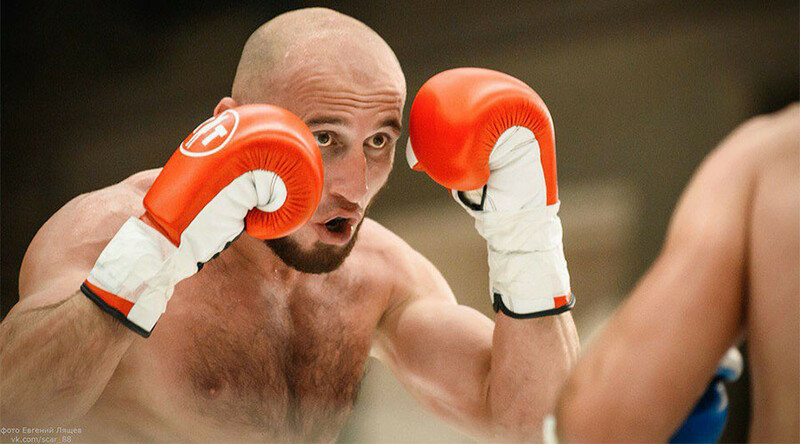 Four-time kickboxing world champion Irakli Gvinjilia has been arrested in Moscow on theft charges. Gvinjilia was detained on Monday at the request of Ukrainian law enforcement services, as the Russian Ministry of Internal Affairs reported on their website. "On a request of Ukrainian enforcement services, we detained Georgian citizen Irakli Gvinjilia, who has been sentenced by the Ukrainian court to three years of imprisonment for theft," the ministry's spokesperson Irina Volk told Interfax. She also said that while being in Ukraine in March 2012, the kickboxer stole money at a gas station in the city of Zhitomir. The money was later found in his car, but the driver managed to escape. It was also reported in 2015 that Gvinjilia has been accused of a series of thefts, this time in Moscow. He has been detained by the police, but managed to prove his innocence. Gvinjilia is a multi-time Champion of Georgia and four-time K-1 world champion. Footage of Gvinjilia performing against Stanislav Kazantsev at K-1 Resto Fight Cup in Moscow, August 7, 2014.